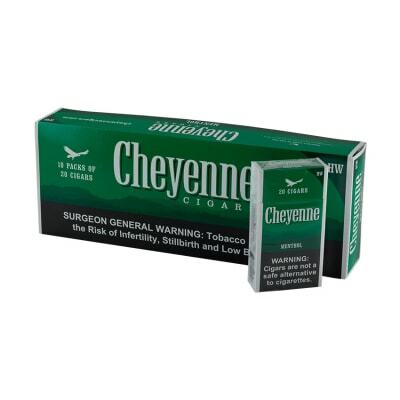 Cheyenne Menthol cigarillos take the already-crisp taste of cool menthol, and apply it to the robust blend of American-grown filler tobaccos inside. The result: an icy, fresh and rich taste that comes 20 to the pack. Buy a box of this eye-opening blend today! 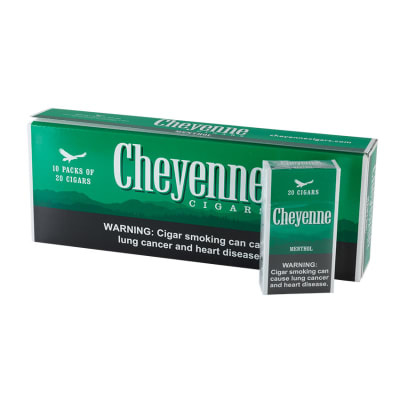 A while ago I bought a carton of the sweet tip Cheyenne and thought they were pretty good. 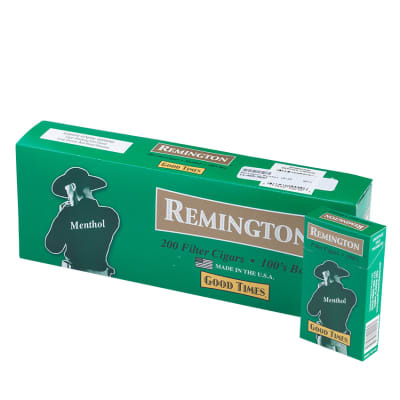 I just bought a single pack of the menthols and was even more impressed. 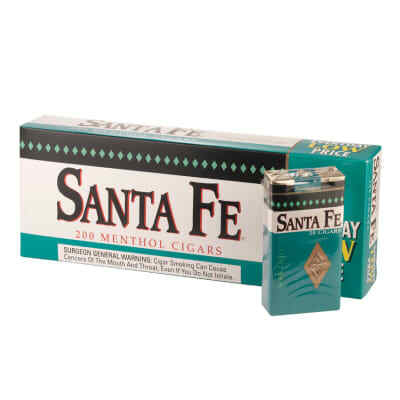 The menthol strength is somewhat weaker than a Marlboro Gold cigarette but still really good. As far as the actual tobacco taste, it's not overpowering which I like, but not dead either. All in all I'd definitely recommend them especially if you're looking for a very inexpensive smoke. I do want to try the extreme menthols to compare them and will comment on them as soon as I do. I love these cigars,great taste and awesome price!